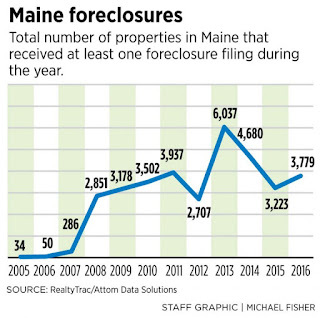 The above chart shows the latest trends on home foreclosure in the united states.Ten years after an explosion of home foreclosures plunged the US into a sharp economic recession, Maine is still in recovery mode and lagging behind many other states. 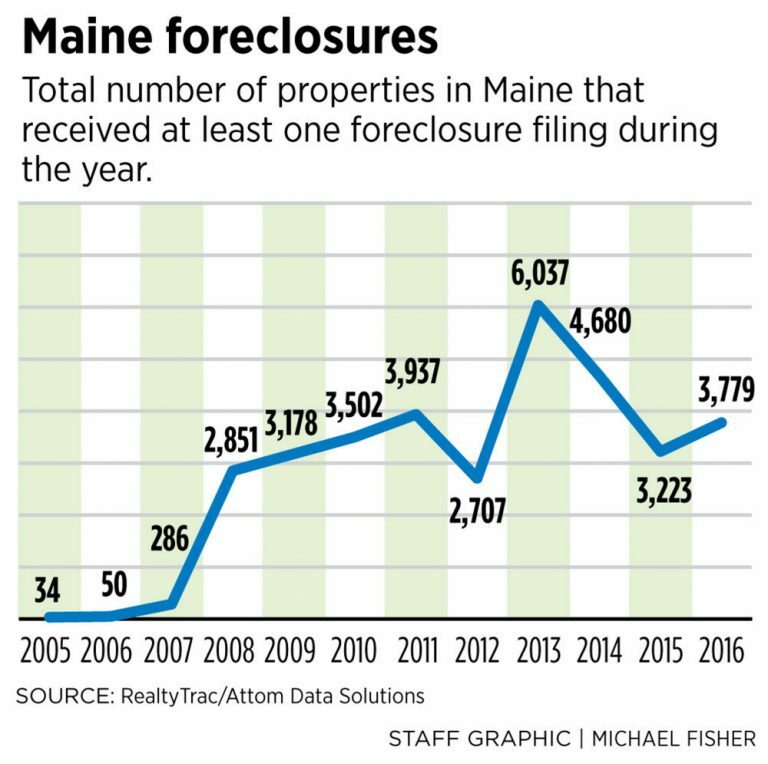 Nationwide, the report shows foreclosure filings – defined as default notices, scheduled auctions and bank repossessions – were reported on 234,500 U.S. properties in the first quarter of 2017, down 19% from a year earlier to the lowest level since the third quarter of 2006. In contrast, nearly half of the 216 U.S. metropolitan areas examined in the report had first-quarter foreclosure activity that was below pre-recession levels. 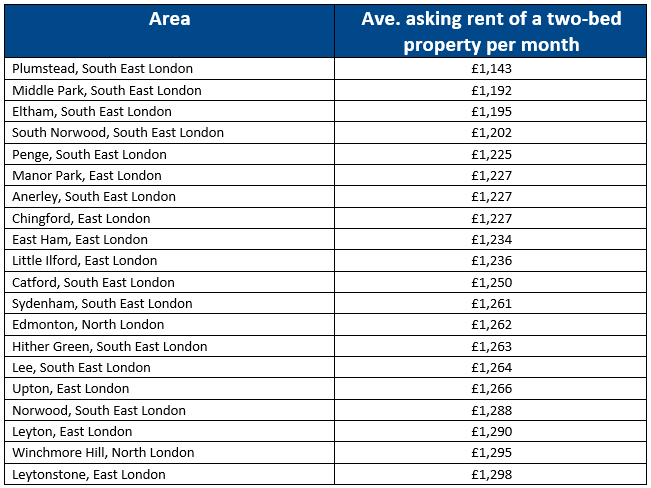 Here are the list of London's most costliest and elitist neighborhood streets compared by their net worth in terms of prices of property.If you ever wanted to live in these london neighborhood, you have to shell out in excess of more than 5 million pounds a year. From Highest to lowest here are what the most expensive streets across London neighborhood they are worth.Meanwhile asking prices for properties in the UK will rise by 2% in 2017, although sellers in inner London will be asking less as the bubble “continues to deflate”, according property website Rightmove. Sellers entering the market over the past month have priced properties 2.1% lower than those putting homes up for sale the previous month, at an average of £299,159, but Rightmove said it expected next year to be a seventh consecutive year of rising prices. Separate figures from estate agency Countrywide show that rents in London fell by 0.7% in the 12 months to November, the biggest annual fall since October 2010. Although rents in Greater London are still much higher than in the rest of Britain, averaging £1,298 a month against £809, Countrywide said the gap had reduced since 2015, from 62% to 60%. Wales: Llys Helyg Drive, Llandudno - £1,064,000. Forecasters at the Royal Chartered Institute of Surveyors are predicting a 3% typical price rise for houses next year, in spite of Brexit uncertainties. The Nationwide Building Society is more cautious, estimating prices will grow at 2%, fuelled by continuing low interest rates. London's Eaton Square has been named the most expensive place to buy property in Britain, with a average real estate price of a home costing an average of nearly £17m. The Belgravia address tops a list that shows every English region now contains "million pound" streets.Eaton Square,in London's is the most expensive street in England and Wales, with the highest real estate price, with average price of £16,944,000, according to the annual survey by Lloyds Bank.Eaton Square made it to the top of the property stack based on recorded land registry prices. Built in the 19th Century around a private garden, it features stucco white facades and is handy for Knightsbridge and Chelsea. The Eaton square has been home to famous faces such as prime minister Margaret Thatcher,, and James Bond actors Sean Connery and Roger Moore lending a touch of 007 glamour.Built by the Grosvenor family in the 19th century, Eaton Square features grand homes and apartments featuring Grade II-listed white stucco facades.A £55m seven bedroom terrace, complete with a winter garden and retractable glass ceiling, on Eaton Square was the most-viewed home for online property website Rightmove in 2016.It overlooks 2.5 hectares of private garden square - with many properties selling for far more than the £16,944,000 average. 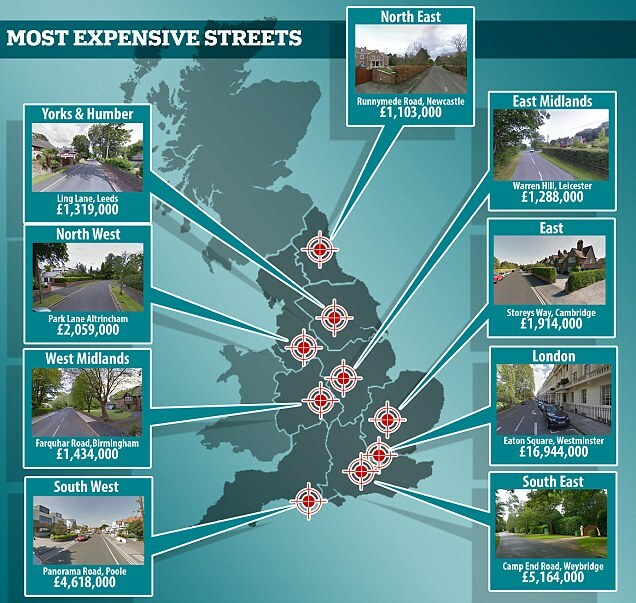 Outside of London, the most expensive streets include Panorama Road, in the Sandbanks area of Poole, with an average price of £4,618,000 and Crick Road, in Central North Oxford, at £4,049,000. Research by Lloyds Bank also shows the most expensive street in Wales is Llandudno's Llys Helyg Drive, with an average property price of £1.064m. The Scores, St Andrews, tops Scotland's list with an average of almost £2.2m. 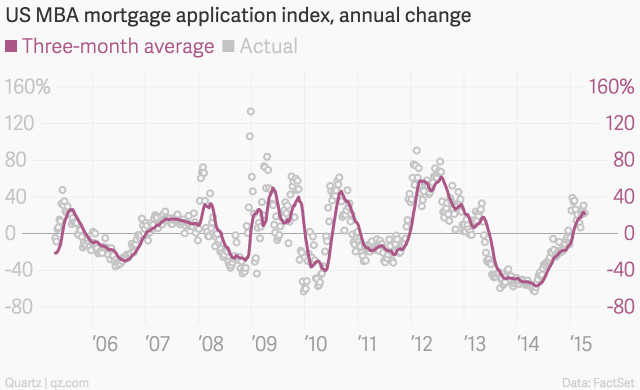 The latest data from economist explains, the state of frothiness and uncertainty of US Housing market. 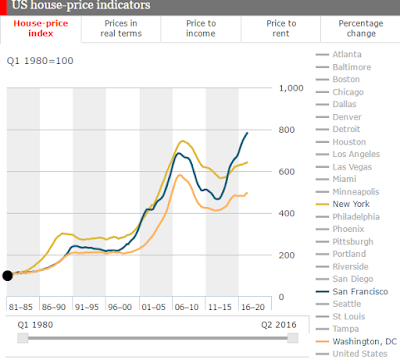 Despite efforts to fix the American housing mortgage market, housing in the United States still remains a dangerous in terms of disrupting the world economy.As property prices in the united states underpinned by low interest rates, forge ahead,however on average, American home prices have recovered nearly all their losses from the 2006 crash, but when adjusted for inflation they are still 20% below the 2006 peak. explains the chart. 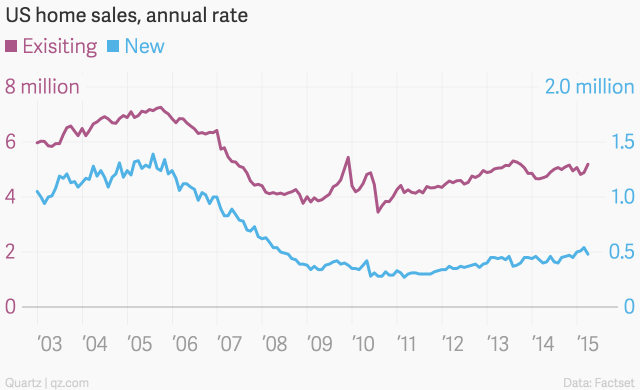 .Also the construction of new homes remains lukewarm.The rate at which homebuilders are constructing new single family homes remains quite depressed, despite steadily increasing demand. 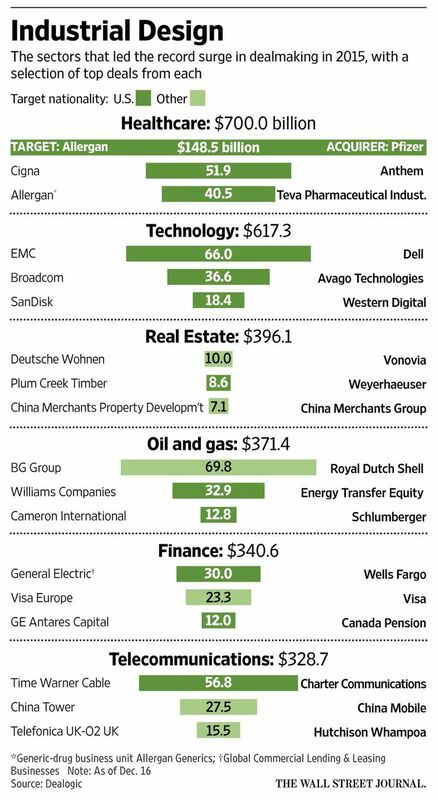 Those in the business have argued that demand and supply-side factors, like increased regulation & ashort supply of skilled labor as reasons they have been slow to meet demand.The Homes Being Built are Mostly for the High End of the US Housing Market. 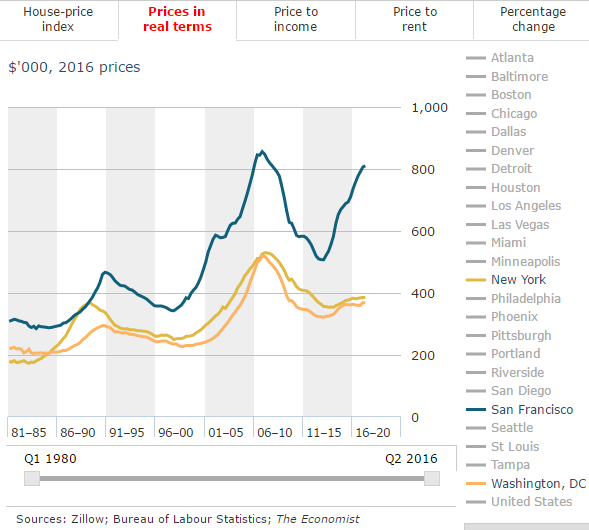 To gauge the frothiness of America’s housing market, The Economist looks at two measures of affordability:1) The ratio of price to income and 2) price to rent. 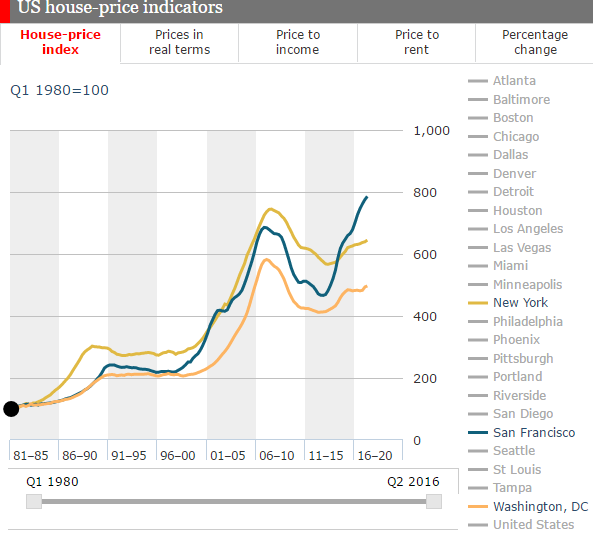 Encouragingly, across America prices appear to be at fair value when compared to their long-run averages. 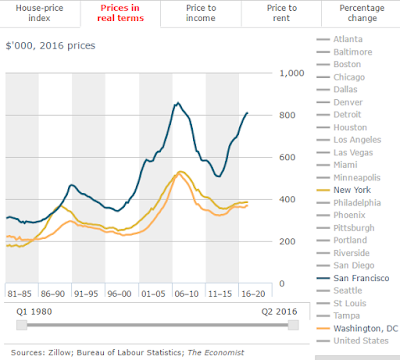 Yet in some cities, such as San Francisco, affordability looks stretched when compared against income—prices in the City by the Bay are 40% above their long-run average when compared to income. Theory suggests that they should eventually fall back down to earth. 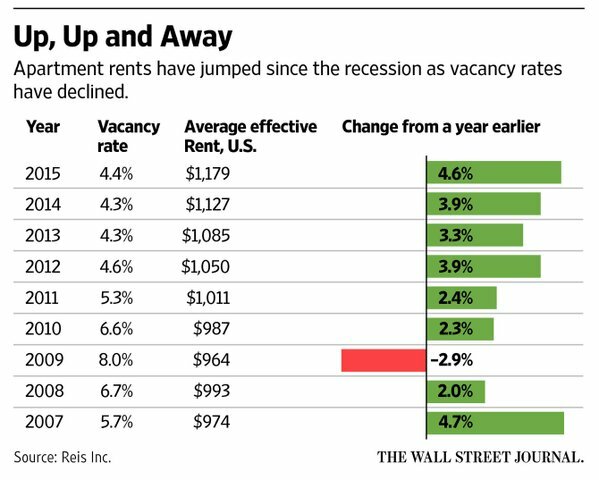 In 2011 the average rent for an apartment was $1011, in 2012 it grew to a mere $1050, less than 5% growth. 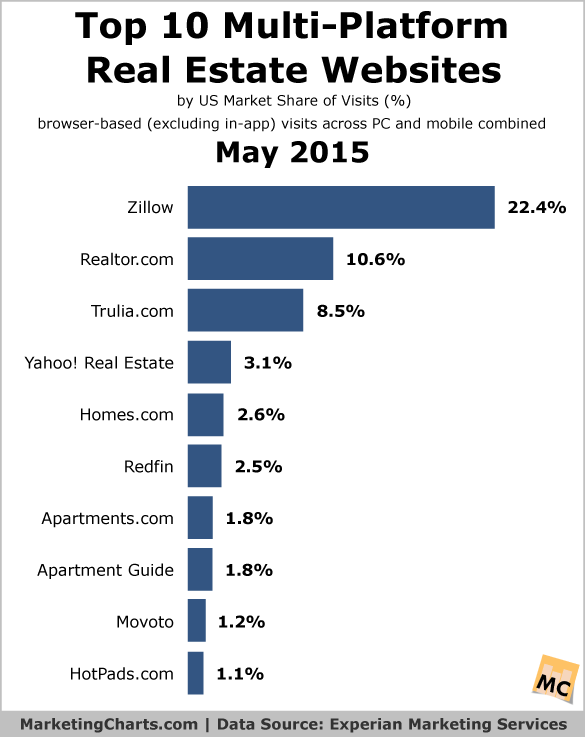 In 2015 this grew to $1179 , a growth of 4.6% compared to 2014. 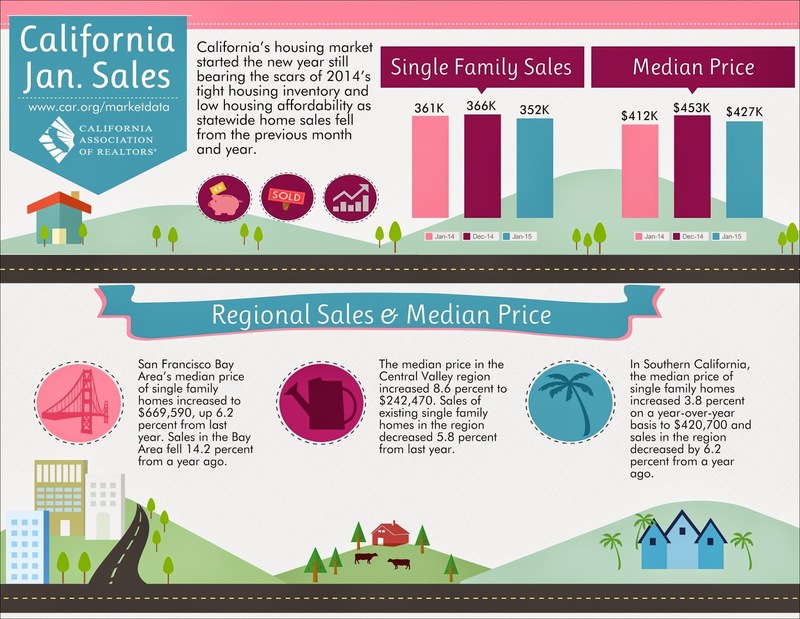 At $826,000, Santa Clara County homes have the fourth-highest median sale price of all counties in California. Home values in Santa Clara County are expected to grow at 9.76%, which is on par with the rest of the counties in California, where prices are expected to rise 9.73% on average. Home values in Santa Clara County are projected to rise by 9.8% over the coming year. 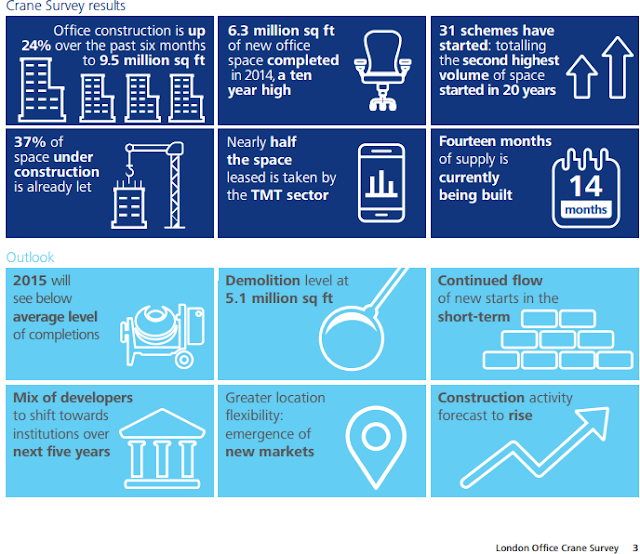 With slowing down of the real estate market ,growth too would be affected as this forecasted growth is less than the 13.6% increase seen over the past 12 months. 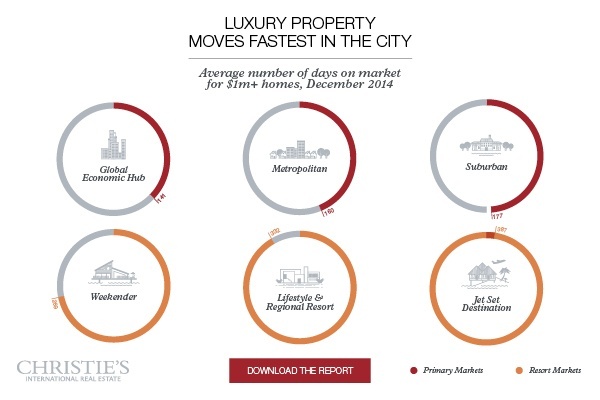 Luxury Defined: Average number of days a luxury property spent on the market (as of December 31, 2014) (via Christie's International Real Estate). Which would be a better Investment ?Investing in a real estate property in New York, London, Berlin or any other financial capital of the world , versus investing in a real estate property in the metropolitan or a suburb. Luxury Defined: The entry price for luxury homes varies greatly by market, from $750,000 in Durban, South Africa, to $8 million in Beverley Hills. 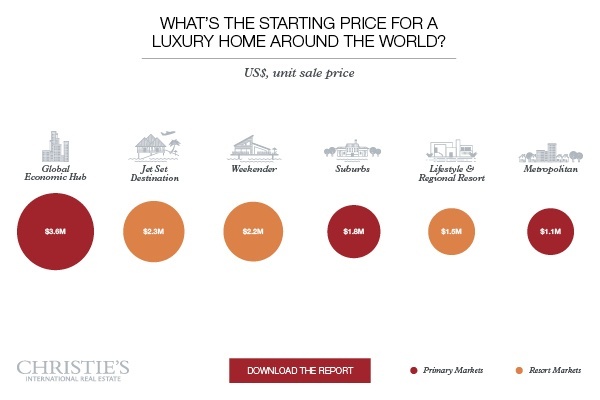 (via Christie's International Real Estate). 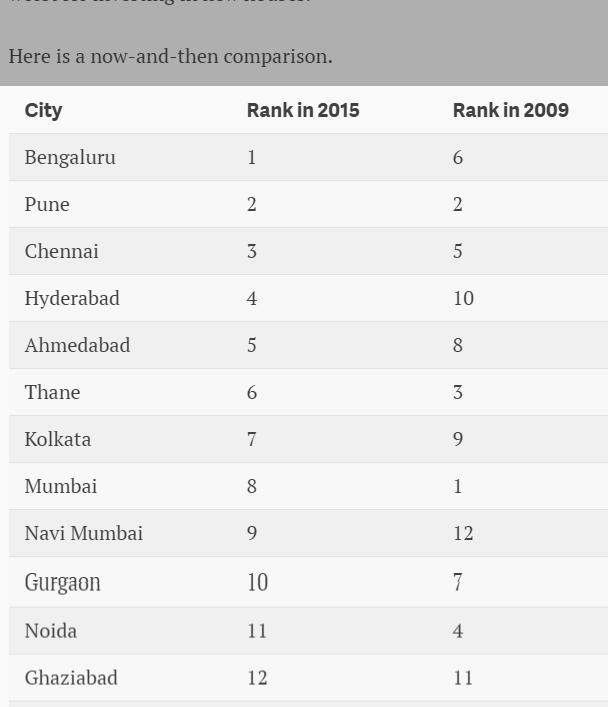 In 2014 alone, Bengaluru saw 50% more completed projects, compared to 2013. And with almost 500 new projects in 2014, Bengaluru accounted for 20% of the total number of new projects launched in India’s top 14 cities. A recent survey by property data company, PropEquity, based on details of 21,000 projects across 14 cities( Delhi was excluded due to the sporadic and insignificant of new homes) has found that the southern Indian city of BANGALORE is now the country’s leading real estate destination, beating Mumbai, Pune, Thane, Noida and Chennai, which were ahead of it six years ago. A Recent report by Knight Frank, compares global apartment prices and ranks cites based on apartment prices in 2015. According to this ranking 1) Monaco ranks number having the most expensive property prices. Hong Kong and London ranks 2nd and 3rd as being among the most expensive property prices. Buying a real estate upwards for a million US dollars is likely to fetch you a mere 17 meters of real estate in Monaco, 20 square meters of space in London.. and 34 sq metres of space in New york. ranked 4th, 5th and 6th are NY, Singapore and Switzerland. How much of real estate can your money buy you across the United States.Based on the data taken from housing data, real estate and brokerage marketplace sites like Movato and Zillow The infographic shows in which cities you can buy how much square feet of housing for a million bucks , based on the median price per foot across the 20 US cities.  Optin 3 : You can own a 83,000 square foot of palatial Villa at Detroit Michigan one of the cheapest cities to live in with $12 per square foot .